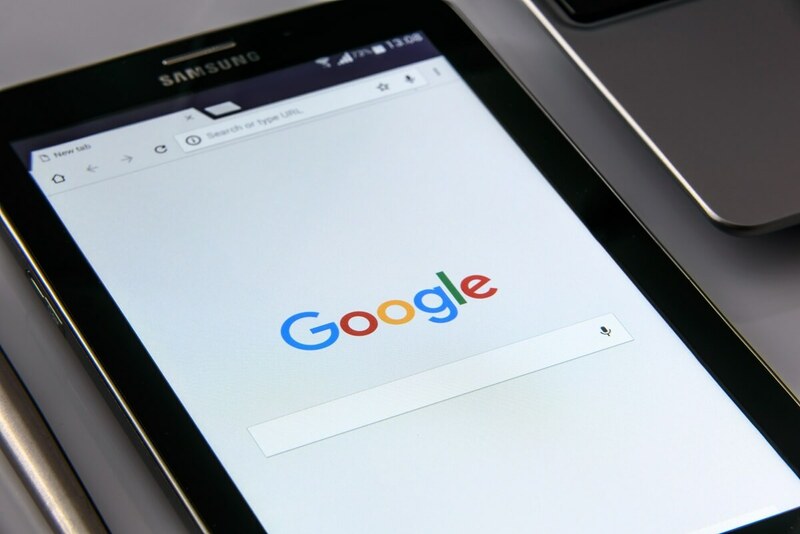 Google has recently started moving websites to its new ranking system called Mobile-First Indexing. It basically means that Google will use mobile version of pages for indexing and ranking of websites. Google has recently started moving websites to its new ranking system called Mobile-First Indexing. It basically means that Google will use mobile version of pages for indexing and ranking of websites. Historically, it was the desktop version that was used for ranking purposes. Make sure your website has a responsive design and will properly adjust to different screen sizes without compromising the content, design or navigation. The mobile page speed and load time need to be optimized for a good mobile user experience. Have mobile friendly content, so short sentences and compact paragraphs. Since mobiles have a small screen size, make sure the size of text is readable. Ensure that your website is mobile user friendly, so it has all the necessary information, but not too much. Also the order of the content is important, as users scroll from top to bottom on mobile websites. As always, ranking uses many factors. Google may show content to users that’s not mobile-friendly or that is slow loading if Google's many other signals determine it is the most relevant content to show.